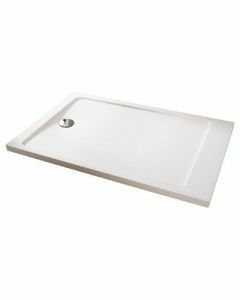 Porcelanosa has shower trays that are made of different materials and finishes, which make the bathroom a pleasant, functional place that is able to meet all kinds of needs. 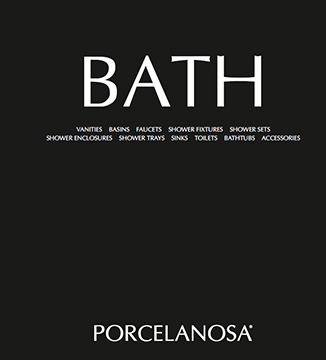 Porcelanosa’s design solutions can be adapted to suit all requirements for your ideal bathroom design. 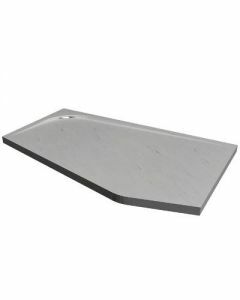 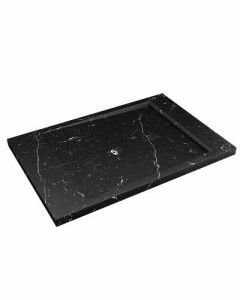 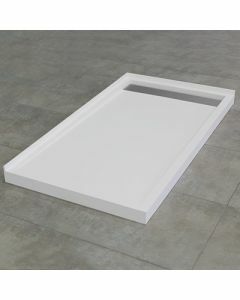 Our shower trays are designed to fit most shower spaces and the most challenging shapes. 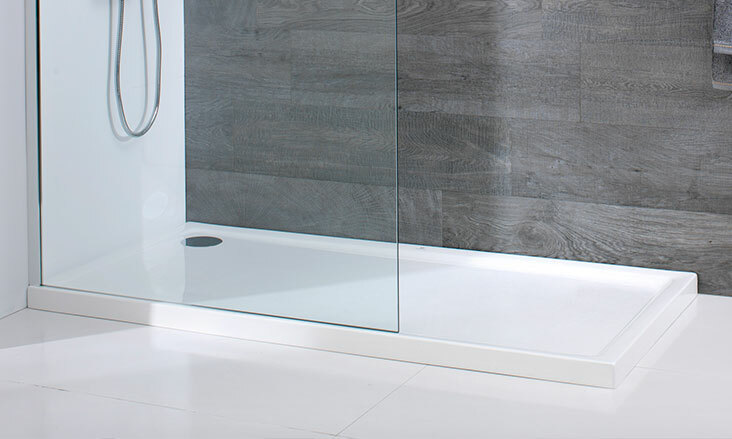 Made out of our signature KRION® Solid Surface or an acrylic base, our shower trays offer a stylish and durable solution for a modern shower experience.